DAC is an online advertising company that seeks to empower the digital future by using the power of digital technology. The company aims to do that by making the digital platforms more dynamic while emphasizing their potential. Not only they offer solutions, but they collect data, analyze and predict solutions based on what they gathered. 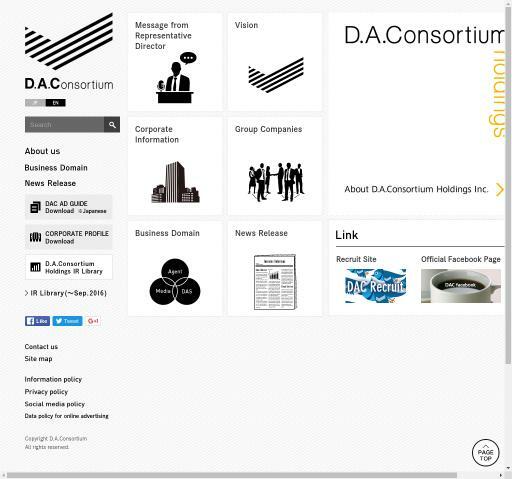 This way, DAC is always one step ahead the current advertising technology and solutions. With a broad experience in this industry, they know exactly what is going to happen next or what could happen if certain conditions are applied. Check the reviews on Affbank about DAC and for any details regarding their Target Audience, Pricing Models and Advertising Formats, reach the Information section.